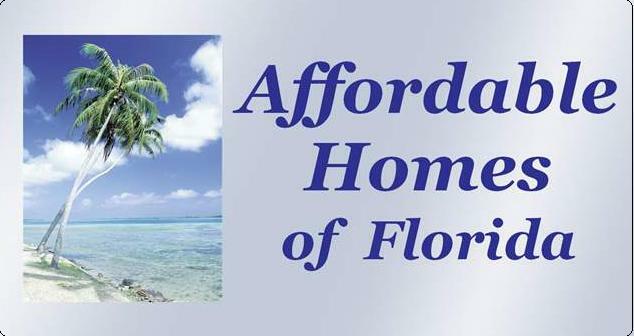 WELCOME, Affordable Homes of Florida is a LICENSED Broker representing the current owners of manufactured & mobile homes for the purpose of assistance in the transfer of ownership to qualified buyers. Our main business focus is selling manufactured homes located in upscale, land leased, age restricted adult communities in Indian River County and surrounding areas. 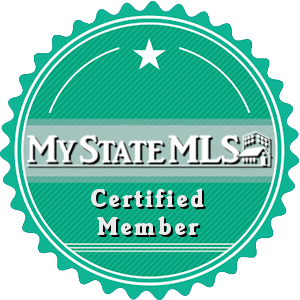 We receive inquiries daily from all regions of the United States and even Eastern Europe about homes available for sale. 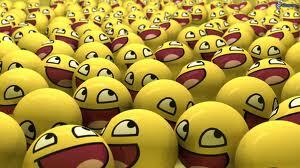 Most of our sales are generated directly from your internet inquiries! The "new generation" of manufactured home buyers is educated and computer savvy. You spend a lot of time and effort researching homes and areas via the internet in order to gather all the information needed to make an informed decision. You want the best home and community for your "Place in the Sun." This website was developed to help you find that perfect place. 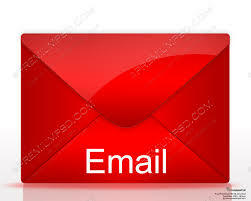 We will quickly respond to all emails and phone contacts and professionally answer any questions asked. 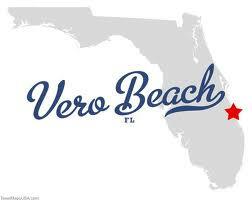 We are knowledgeable with the regulations and resident requirements of all Vero Beach communities. Come on in ... browse around, feel free to call us or email with any question you have.